The newly redesigned Bananas T. Bear mascot. 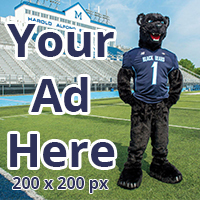 On Sept. 26, The University of Maine unveiled the redesigned Bananas T. Bear mascot before UMaine football’s home opener against the University of Rhode Island. 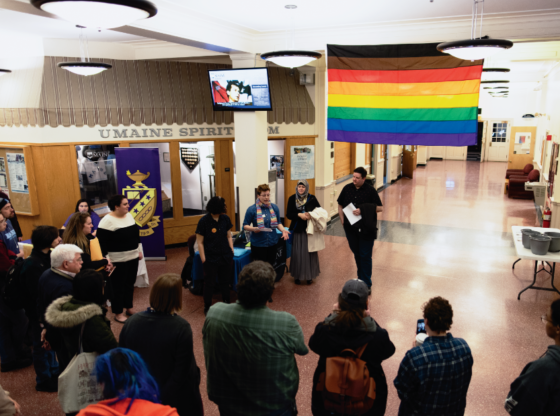 The main goal, as explained by Peter Sprague, president of the Sigma Xi chapter of Alpha Delta National Fraternity, was to mimic the image on the Black Bear logo that adorns University of Maine merchandise. 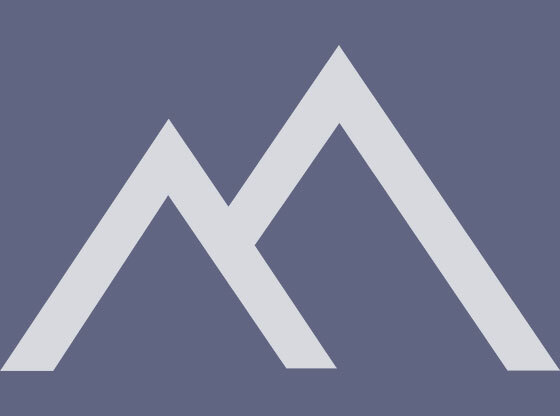 While some might think that the logo image for Maine might be a bit frightening to children if it were to be personified, Sprague assured that the design team took care of it. As well as an updated look, the suit was designed with the newest advances to help out the human encased in the suit. “The overall design of the new suit has been developed with the latest technology, that make the fit of the costume more comfortable, cool, and functional,” Sprague said. The new mascot was teased in an announcement on First Class, showing only the arms and uniform worn by Bananas during UMaine football games. In 1914, a real black bear, named Jeff, was loaned to the university, in hopes to bring life to a sub-par football team. The fans, as described on GoBlackBears.com, went “bananas” for the bear. The following year, the University was given a cub and named it Bananas. There were 15 different bears that served as Bananas for UMaine, the last being Cindy Bananas in 1966, when live mascots were banned in the state of Maine. Since 1969, Alpha Phi Omega, renamed Alpha Delta in 2007, have provided a human Bananas, which was last updated over 10 years ago. Sprague said that it was time for a new suit after years of working. The new Bananas was unveiled on the “Maine Black Bears” Facebook page before the game, with mixed reviews. Many cited that the new mascot “would take time to get used to” and that he looked more like a big cat than a bear. 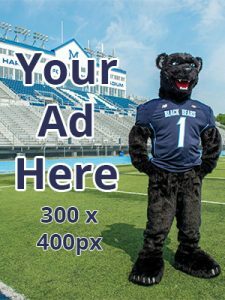 Lindsay Ostrofsky, a university studies student, took a shot at the new mascot, citing that it looks more like a panther than a black bear. 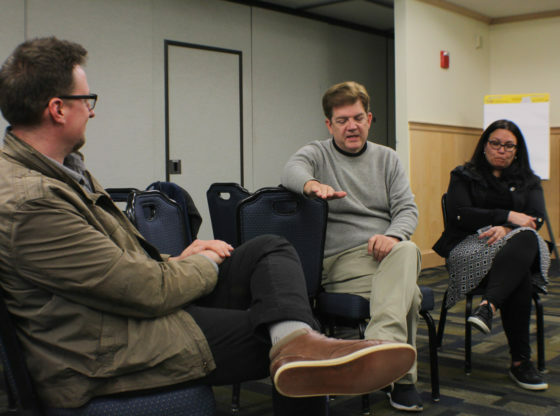 Ostrofsky also thought the students were shut out of the creative process. However, the mascot did bring some good luck, as UMaine defeated Rhode Island 27-17.